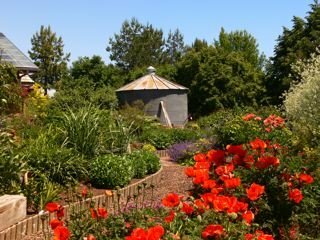 This year we are carrying roses from Northland Rosarium. 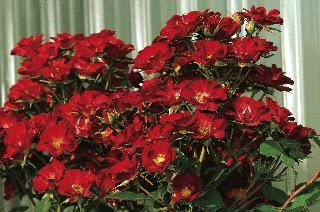 These are own-root roses, meaning they are not grafted and are grown from a cutting. I know, what does that all mean? Most roses in the trade are grafted (desired rose grafted on a hardy rootstock) The problem with grafted roses is if we have a hard winter, the desired rose may die back to the graft and while the buds may grow from below the graft, you will end up with, ah, not the rose you wanted. If own-root roses suffer winter damage, any buds that are still viable below ground will come up looking like the rose you planted. 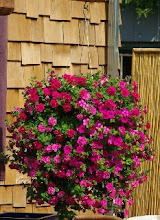 I ordered mostly Climbing roses and some rugosas and floribundas, focusing on cold hardiness and fragrance. 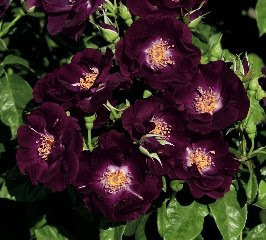 Amedeus- Dark red climber, continuous bloom. Jeanne Lajoie-Pink climbing Miniature rose, up to 8 feet. I'm not sure about the part that one could live without bread! 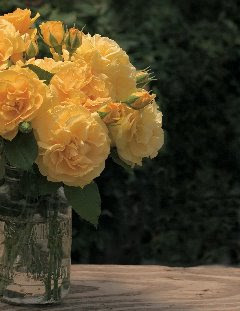 But, I can't wait for the opportunity to buy some of these roses for our yard--I can almost smell them now. 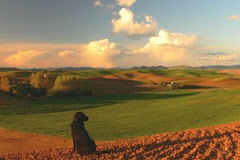 And spring arrives later today--yea! !